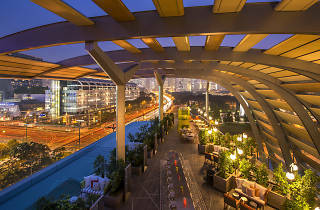 Rev up your engine and speed down to JW Marriott Singapore South Beach for a poolside barbecue that overlooks Turn 7 of Singapore F1 circuit. Feast on four hours of all-you-can-eat barbecue, featuring succulent wagyu beef patties, slipper lobsters and king prawns marinated in tandoori spices. 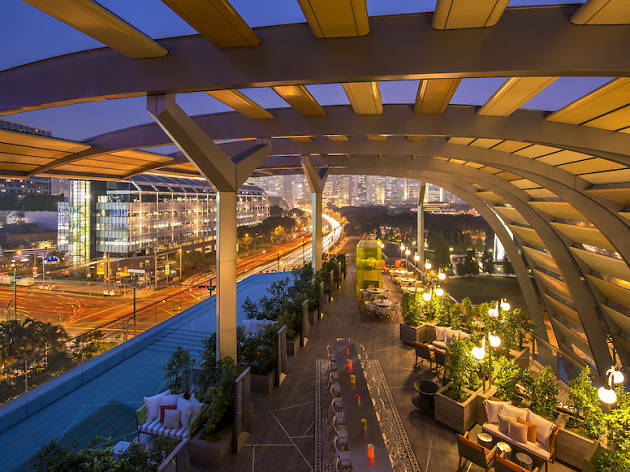 A night of revelry isn't complete without some tipple – guests can look forward to free-flow pours of premium vodka, gin, whisky, tequila and rum while partying the night away at the hotel's sky garden and swimming pool. Tickets are priced at $278 per person, $1050 per table on Saturday and $348 per person, $1250 per table on Sunday.